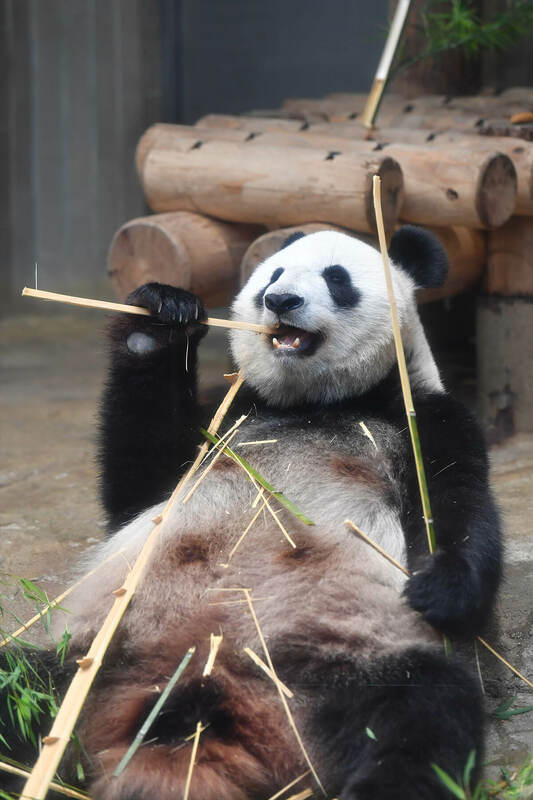 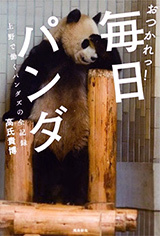 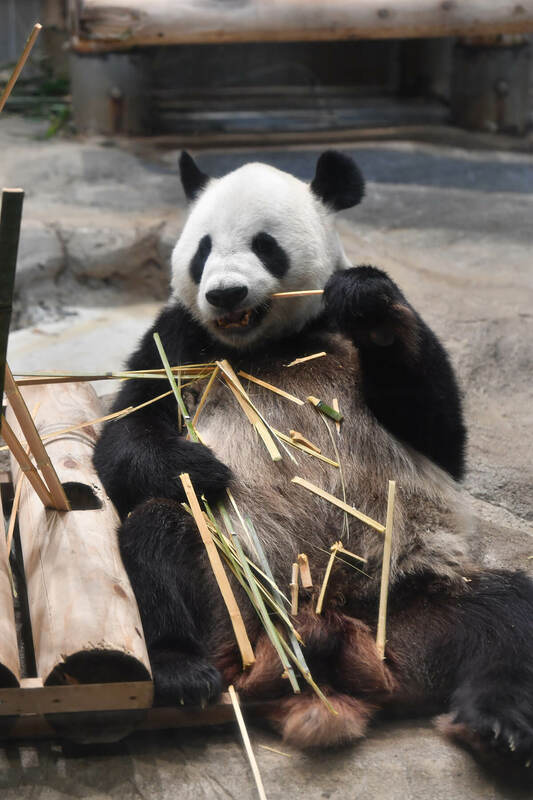 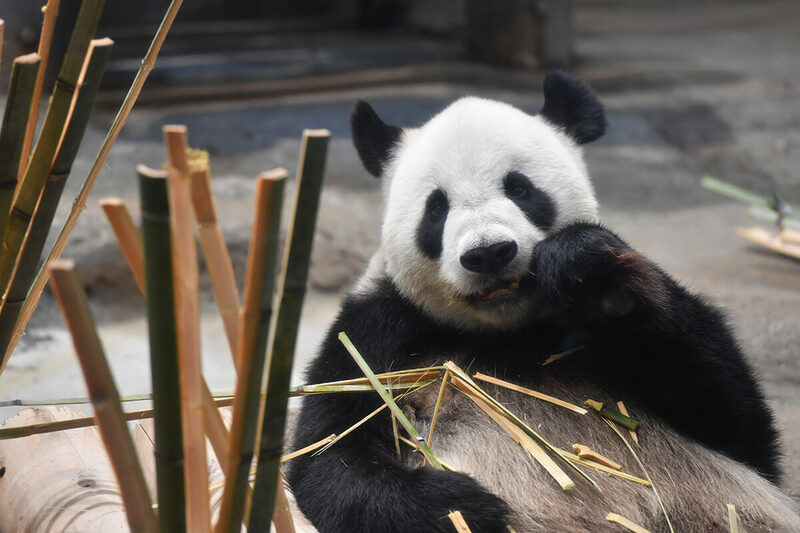 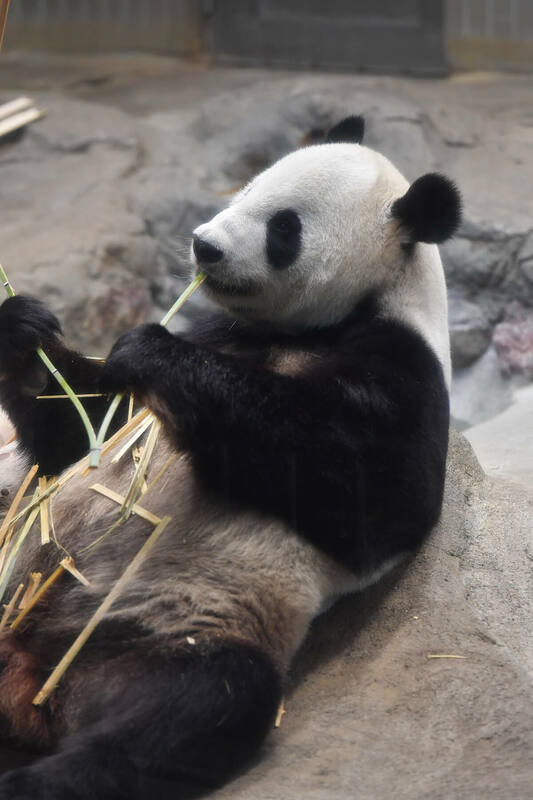 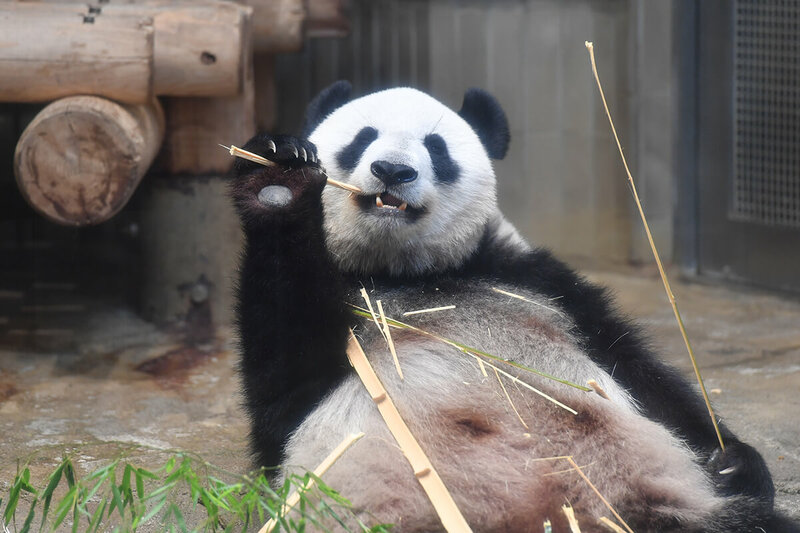 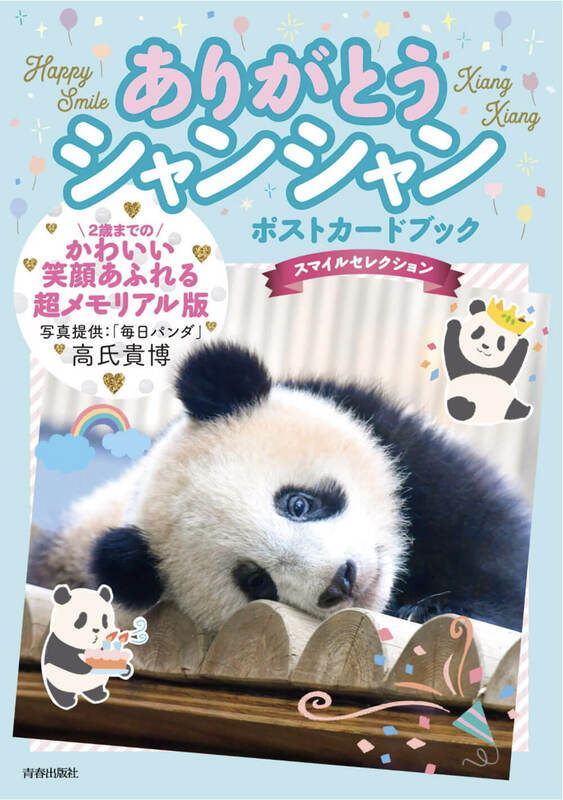 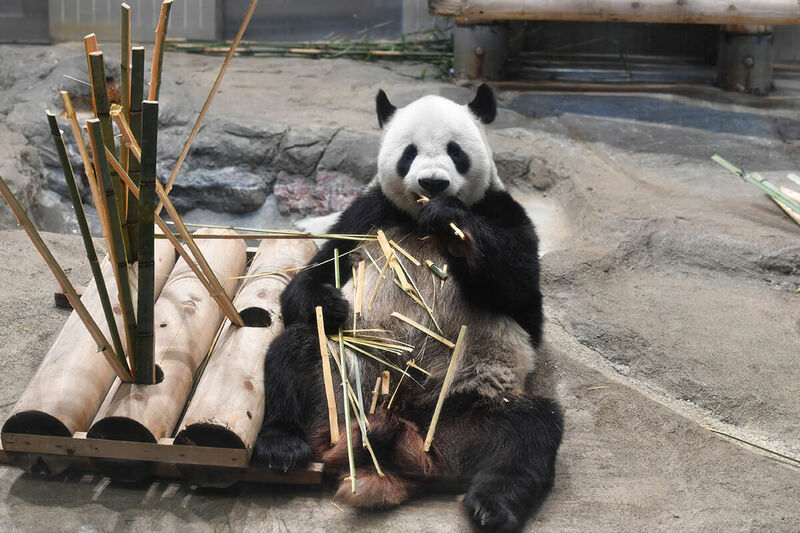 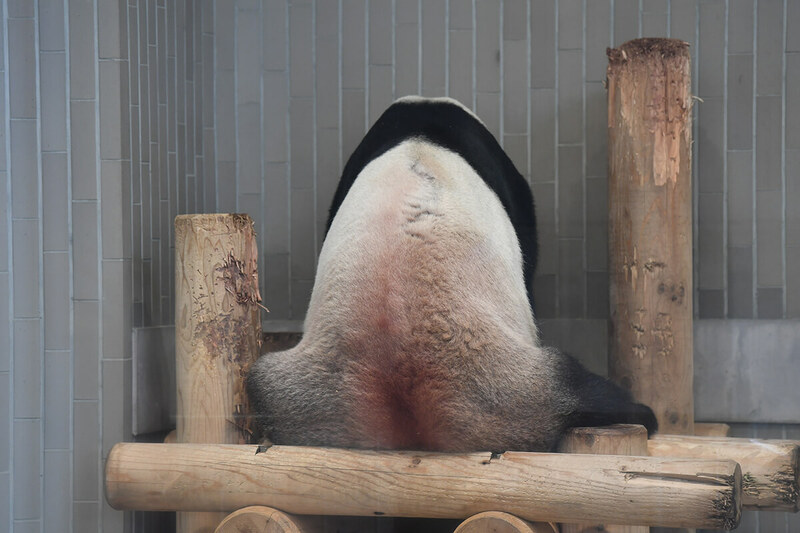 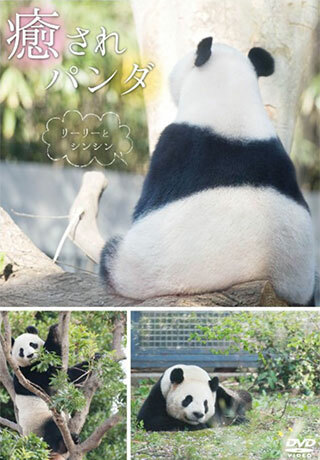 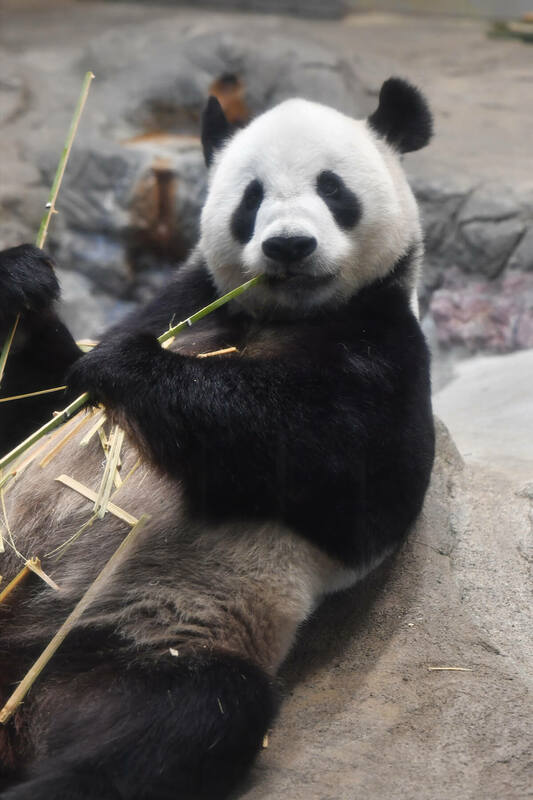 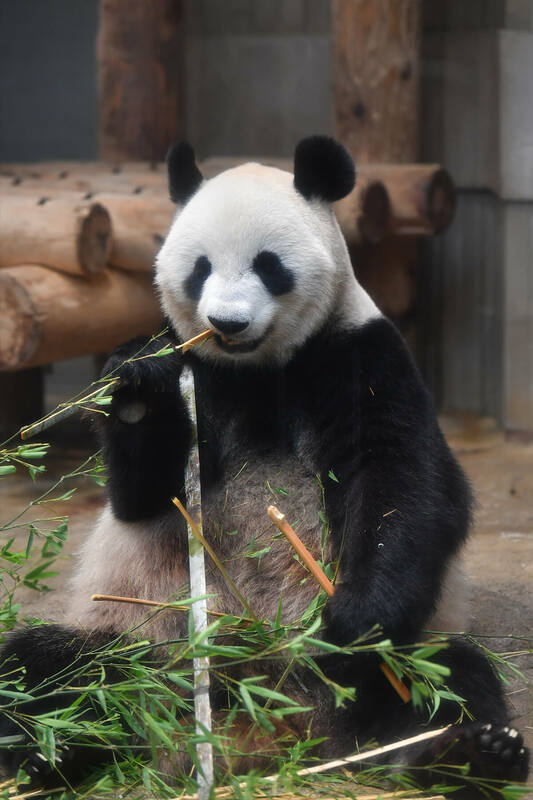 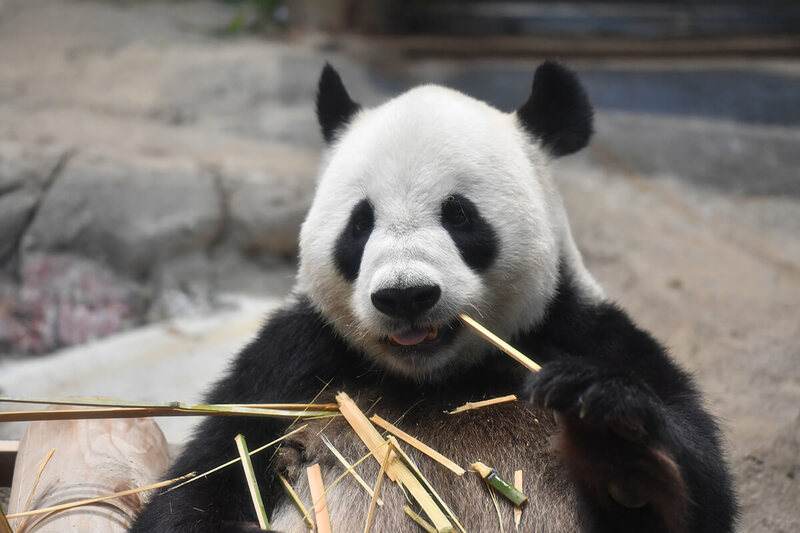 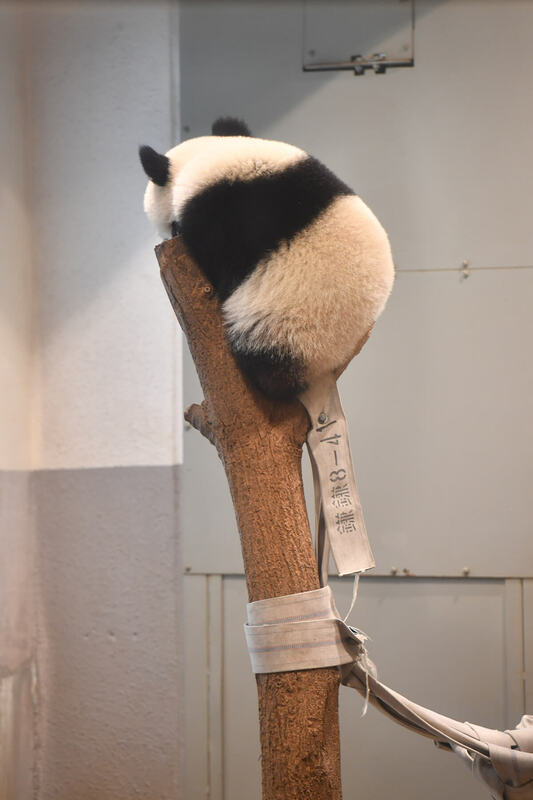 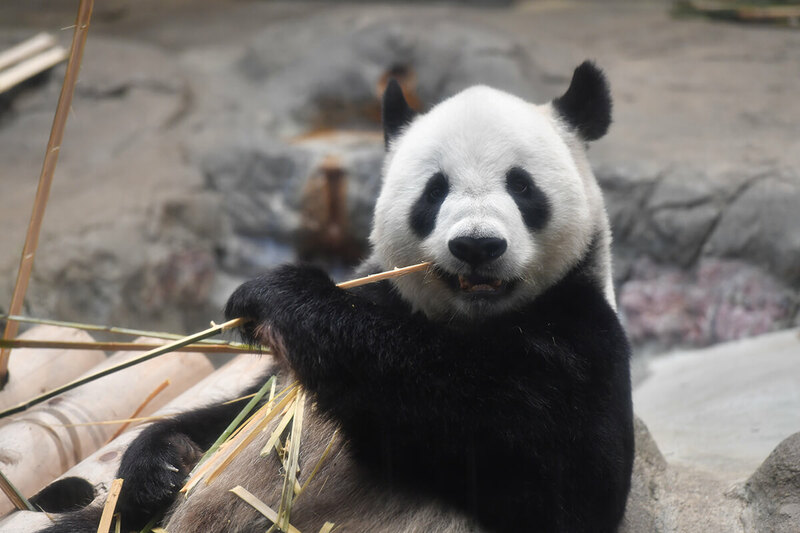 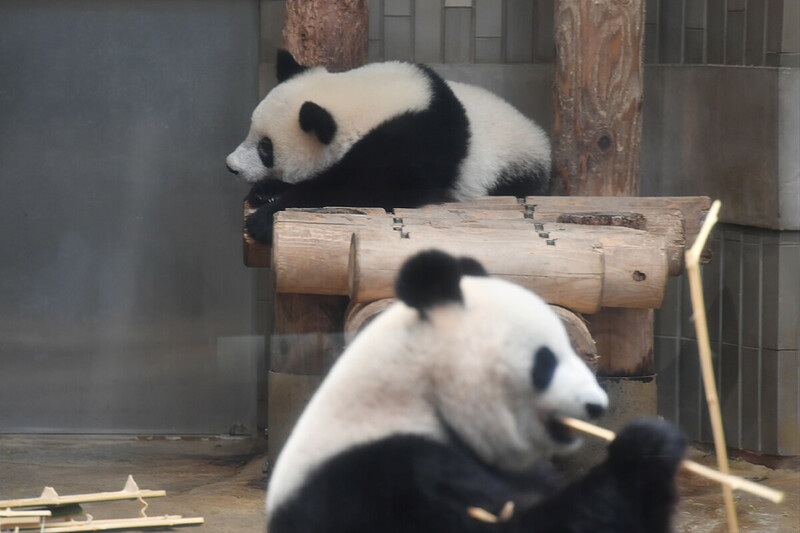 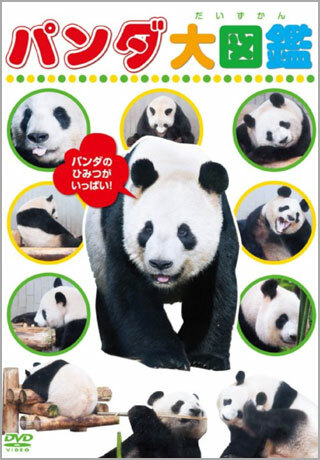 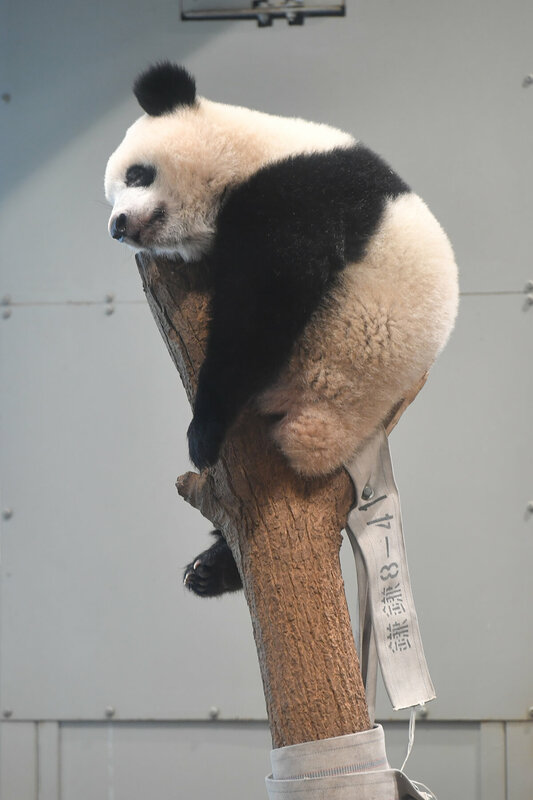 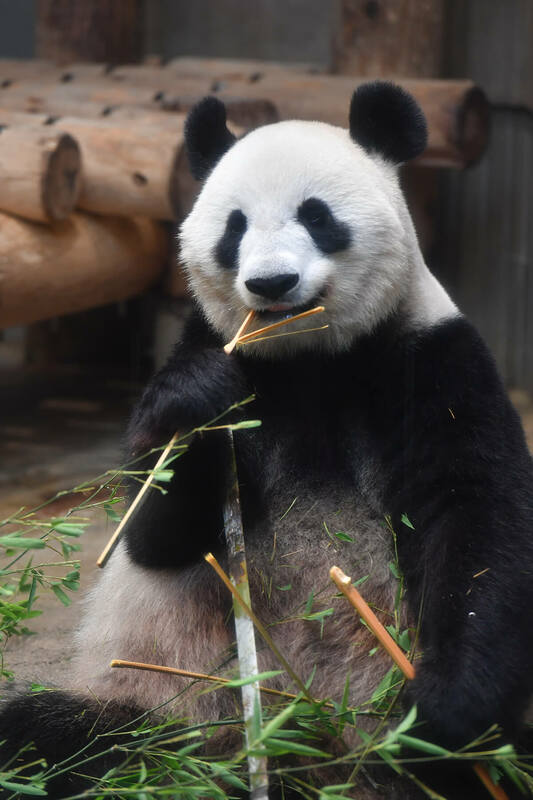 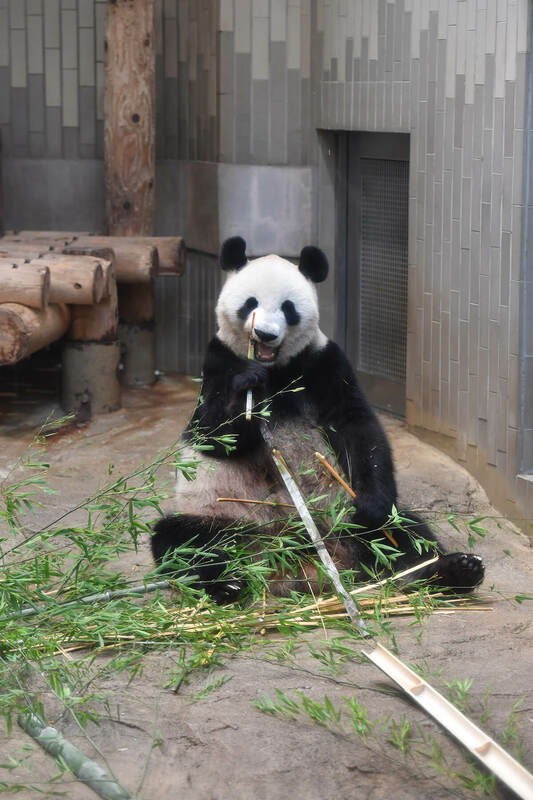 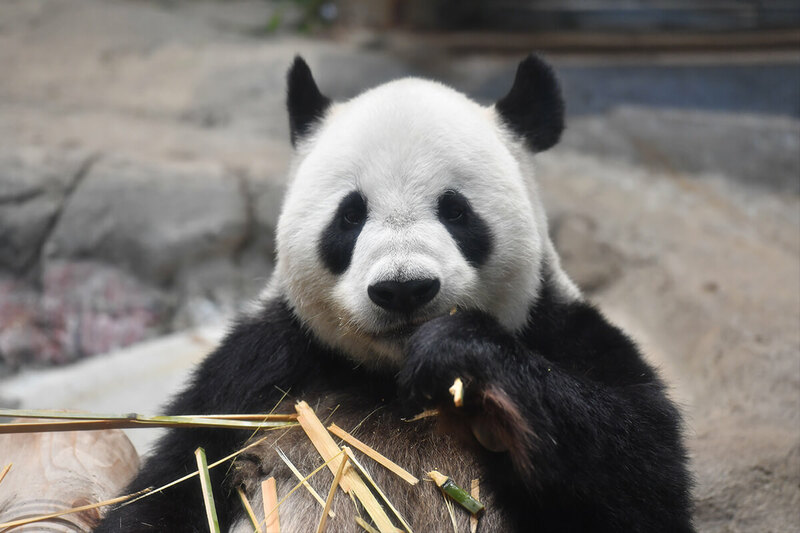 Thanks for sharing the great photos of lovely Pandas everyday. 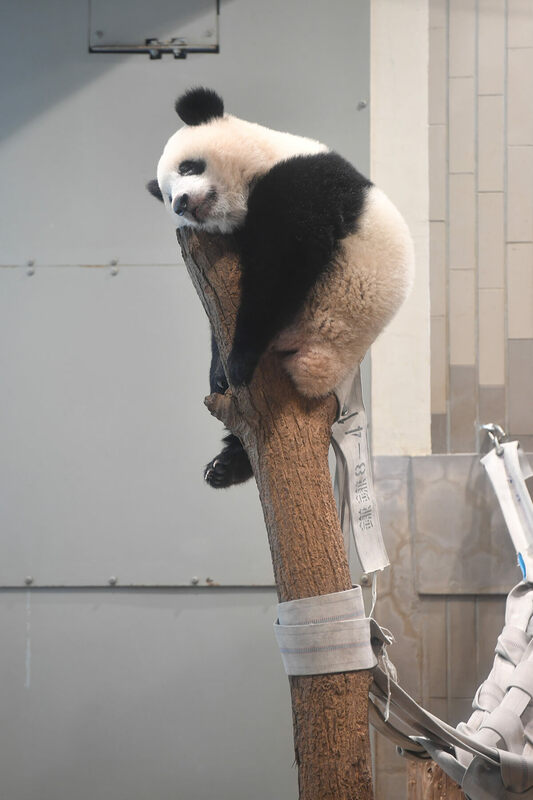 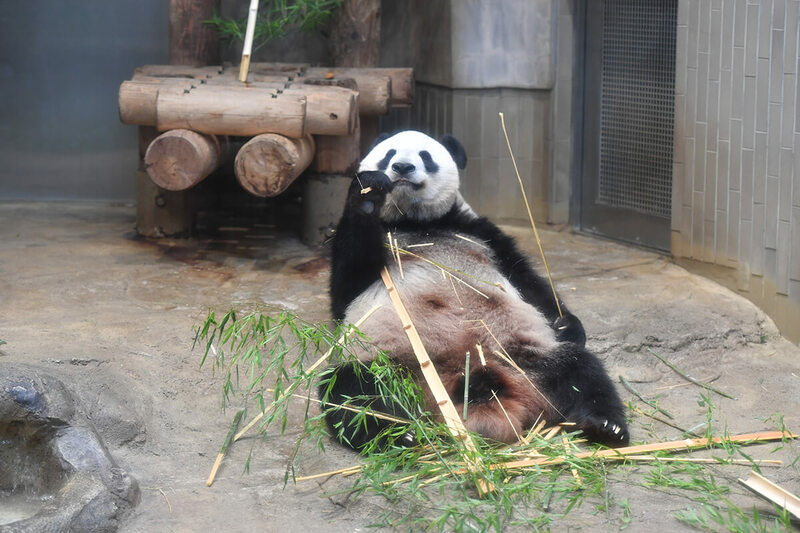 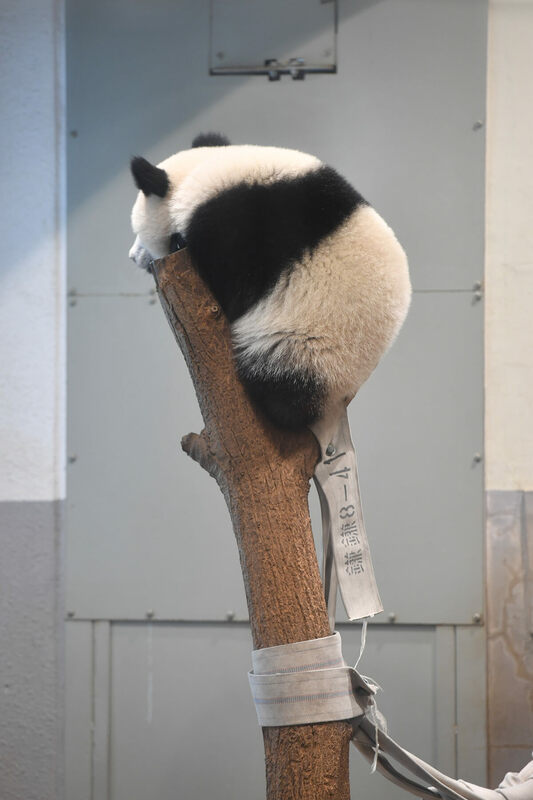 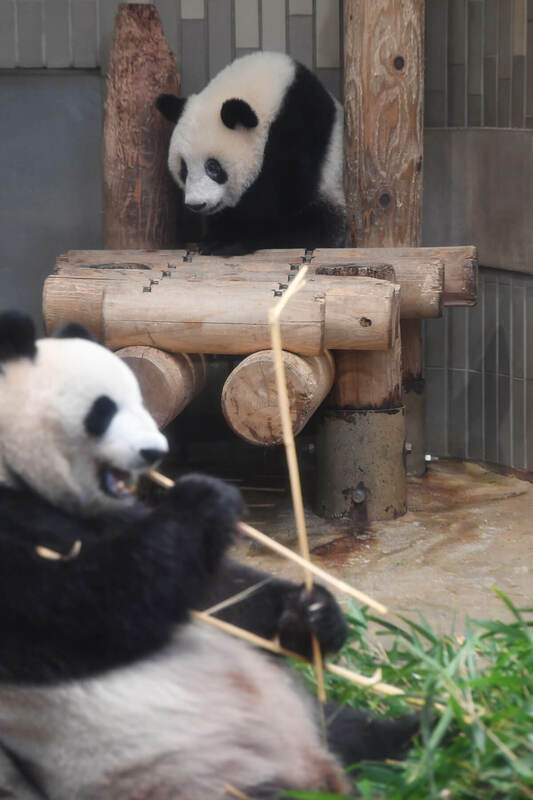 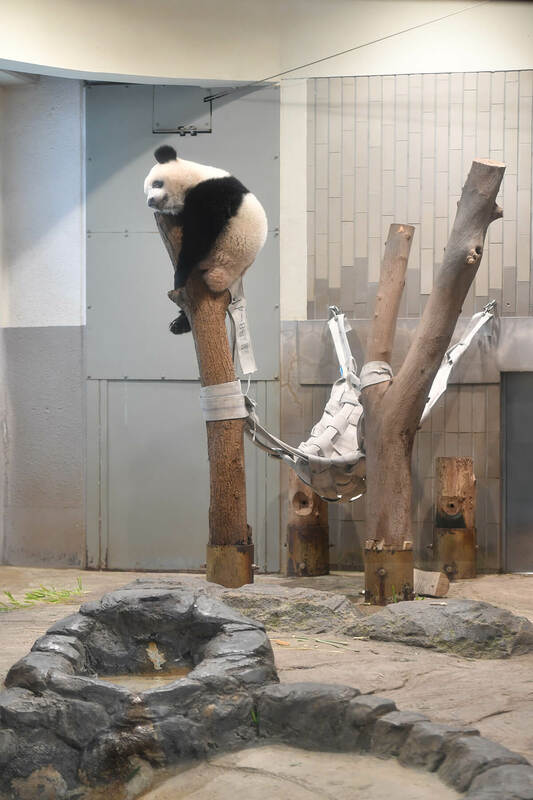 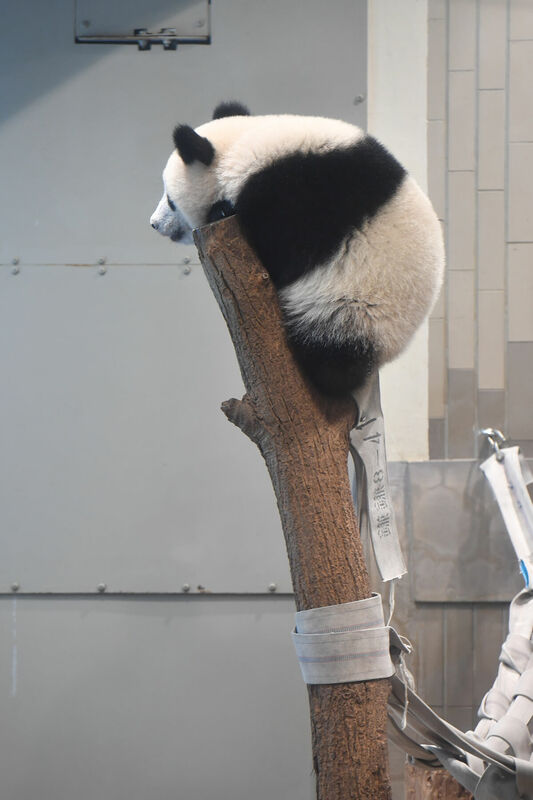 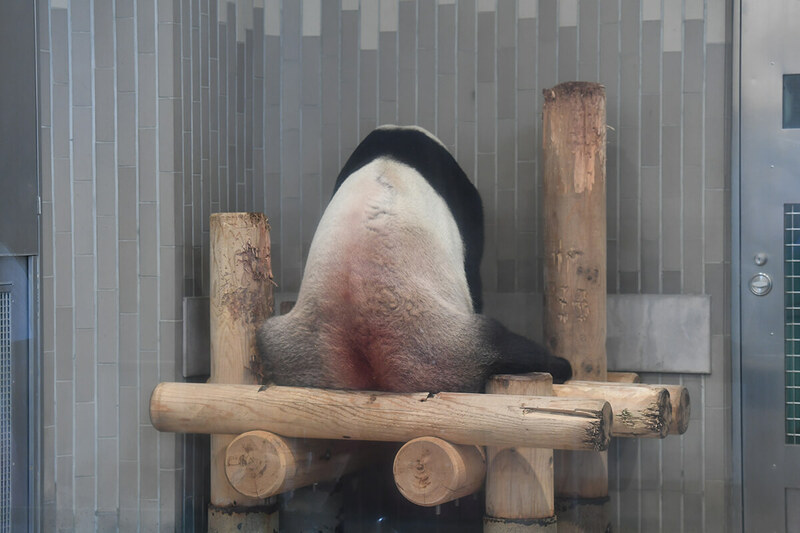 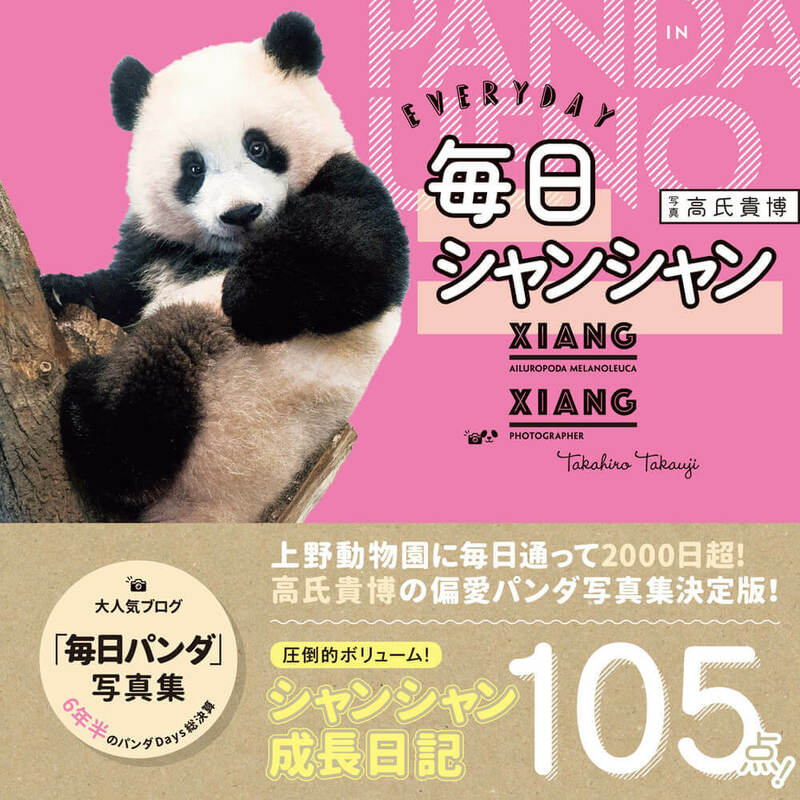 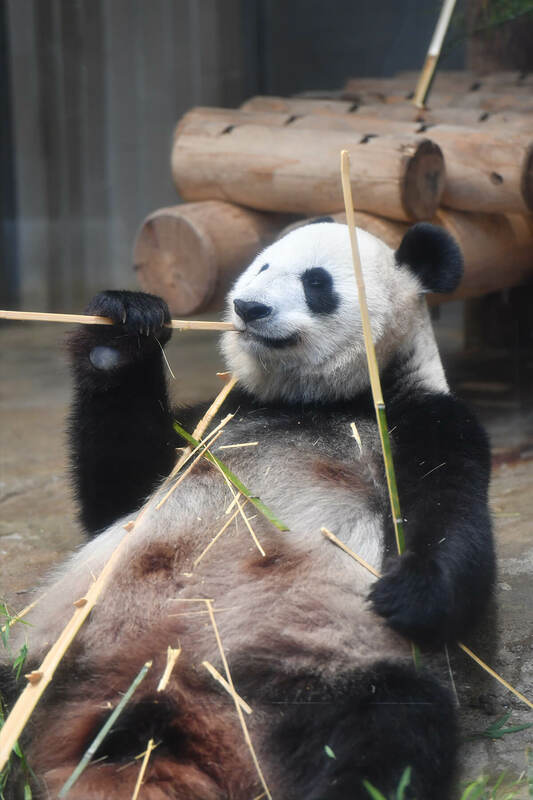 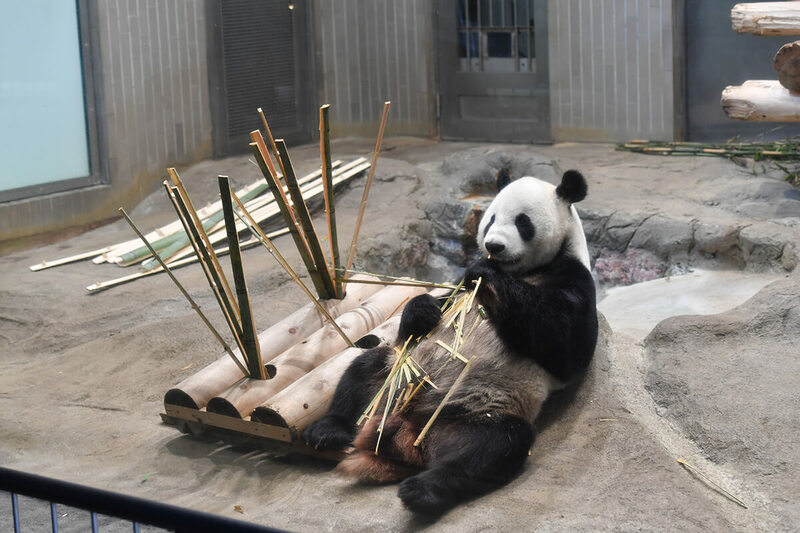 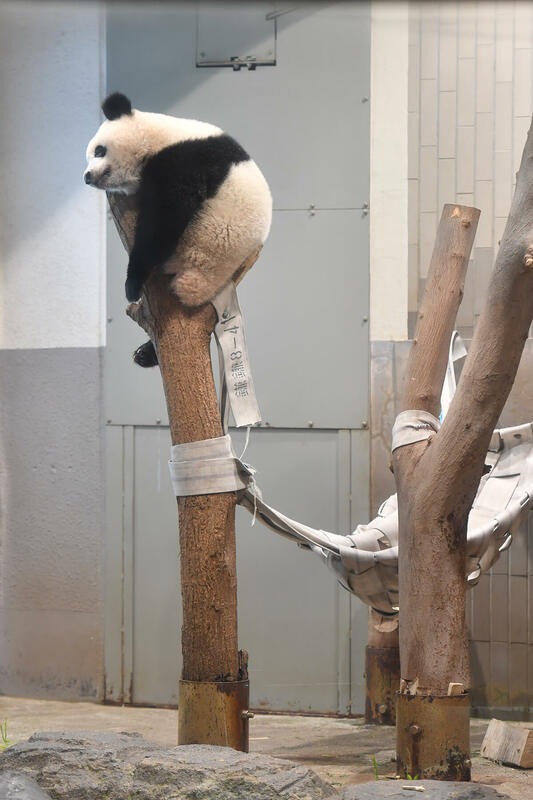 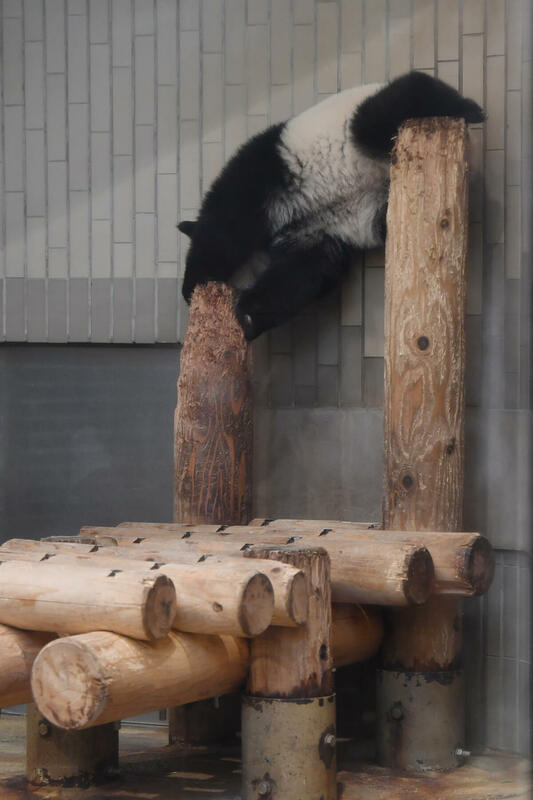 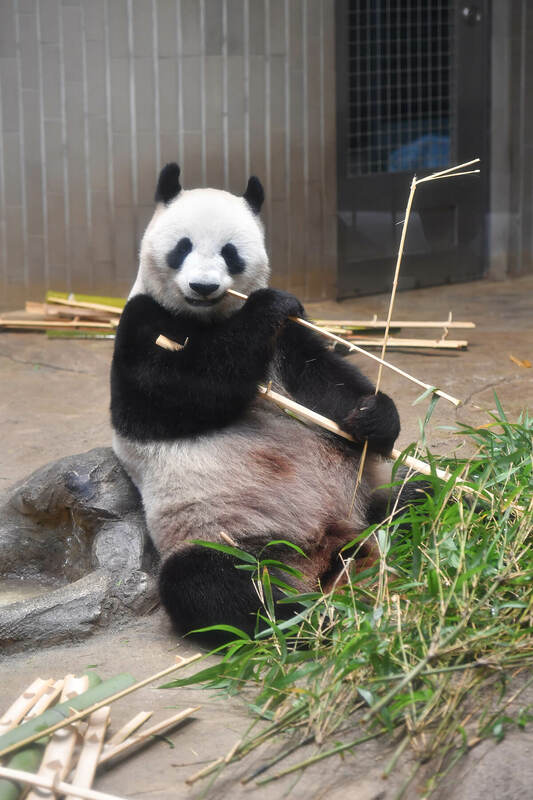 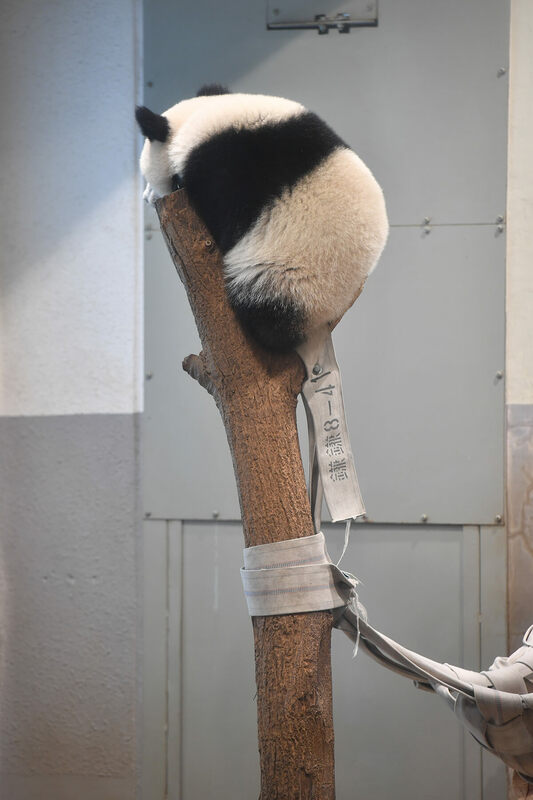 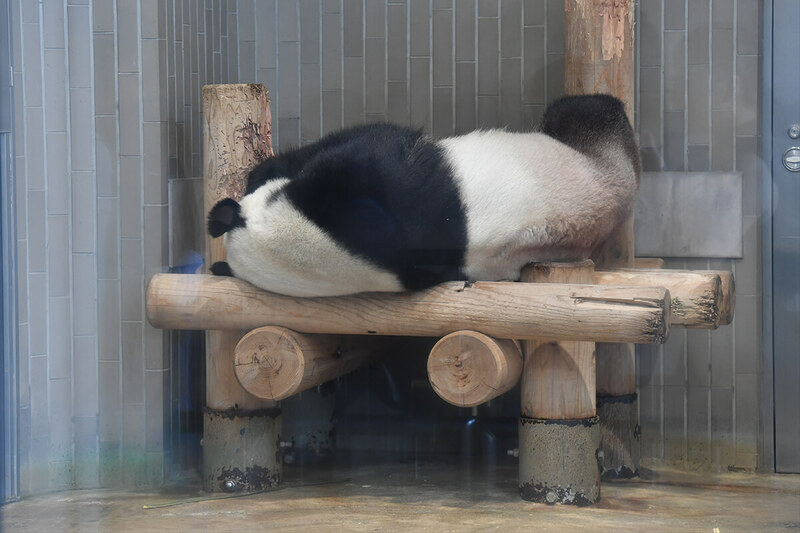 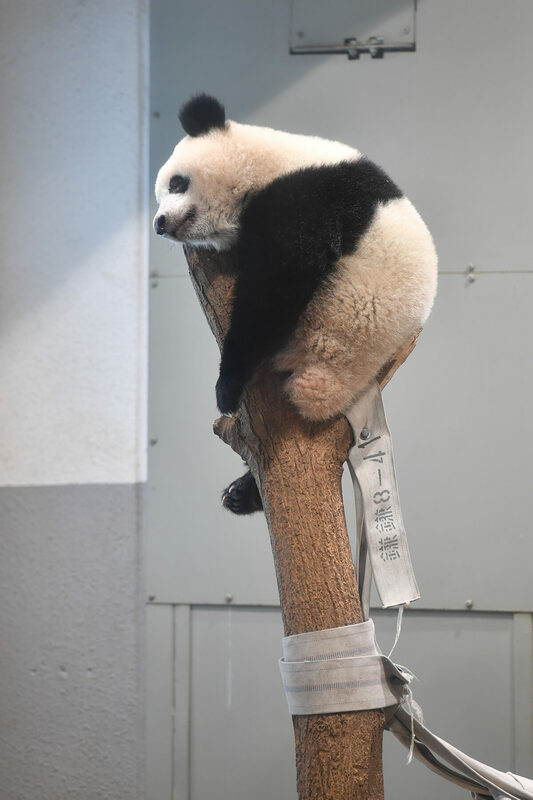 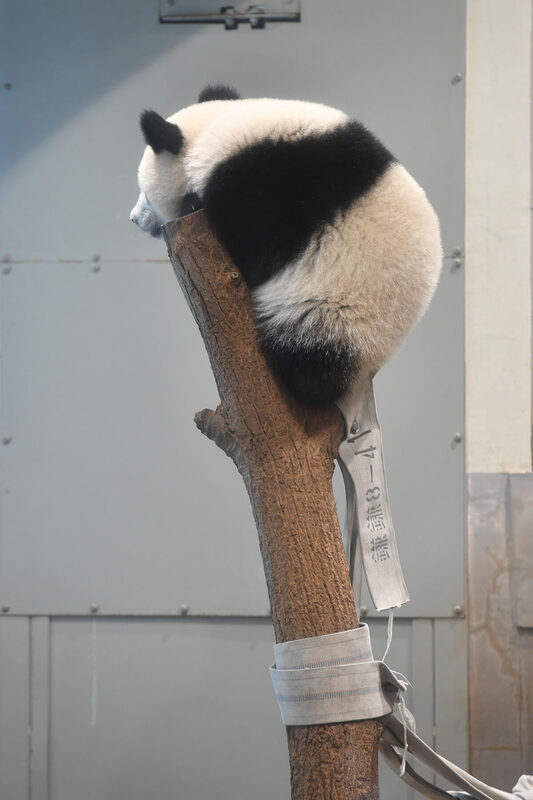 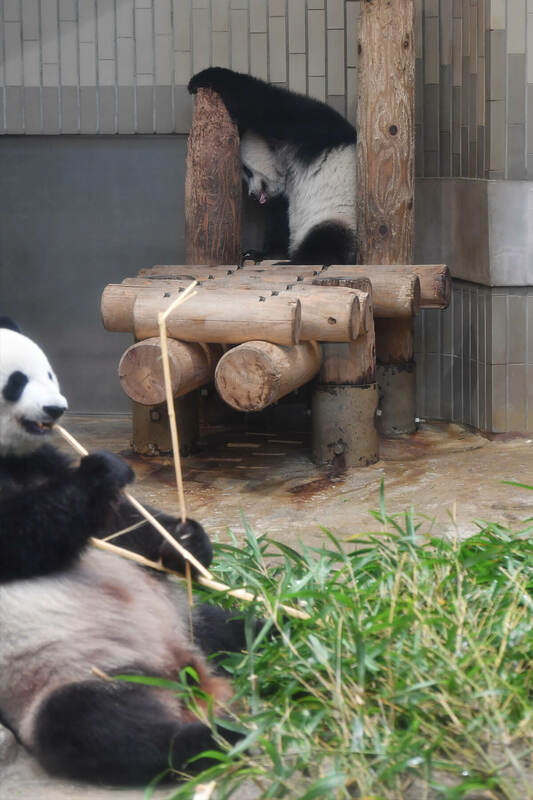 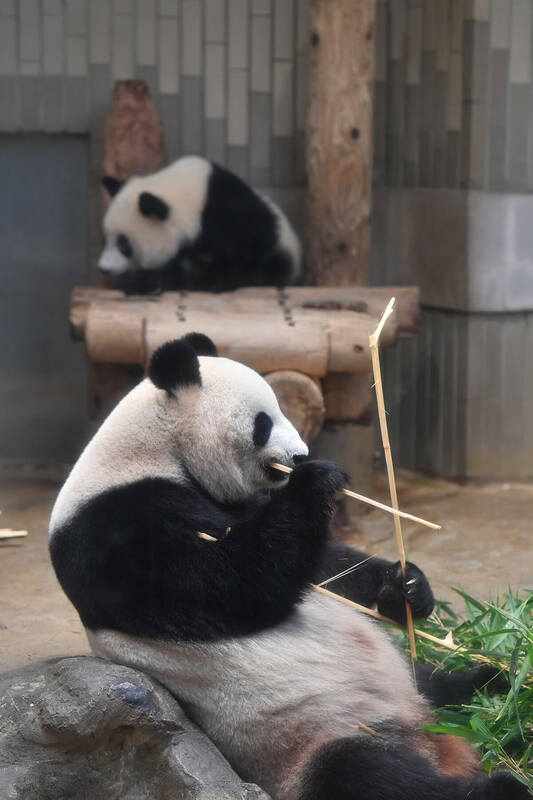 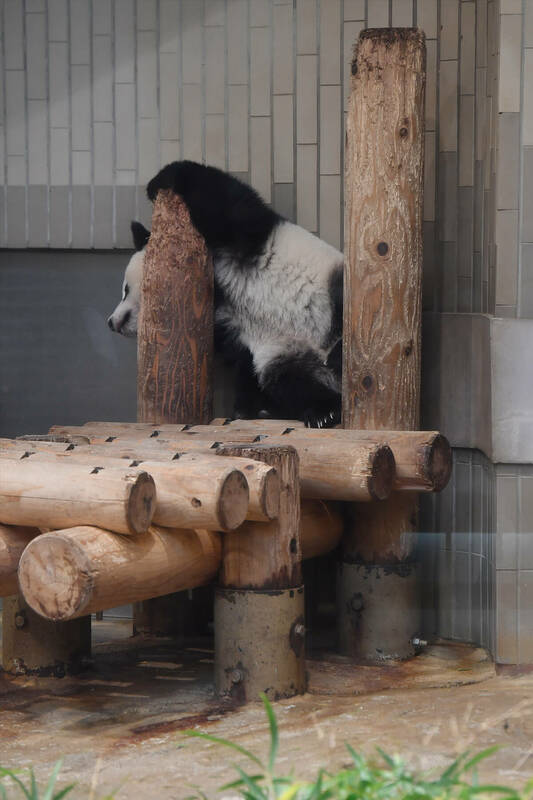 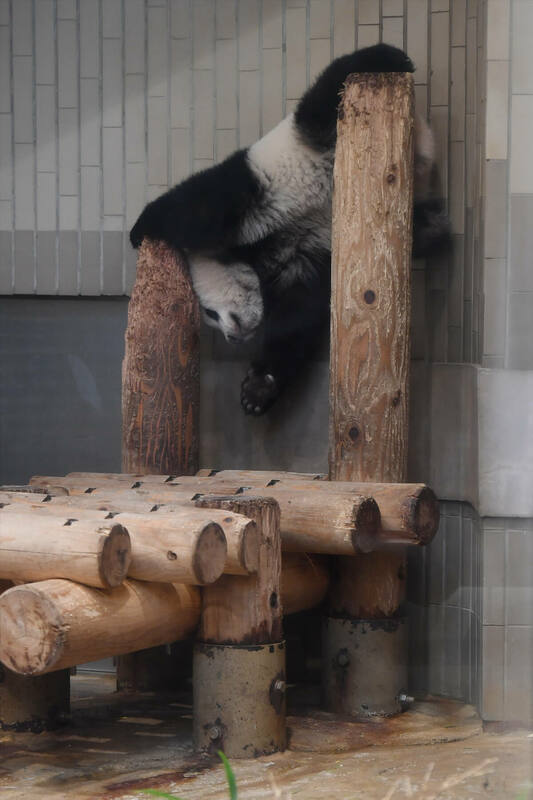 I would love to watch Xiang Xiang playing on a slide or tire swing. 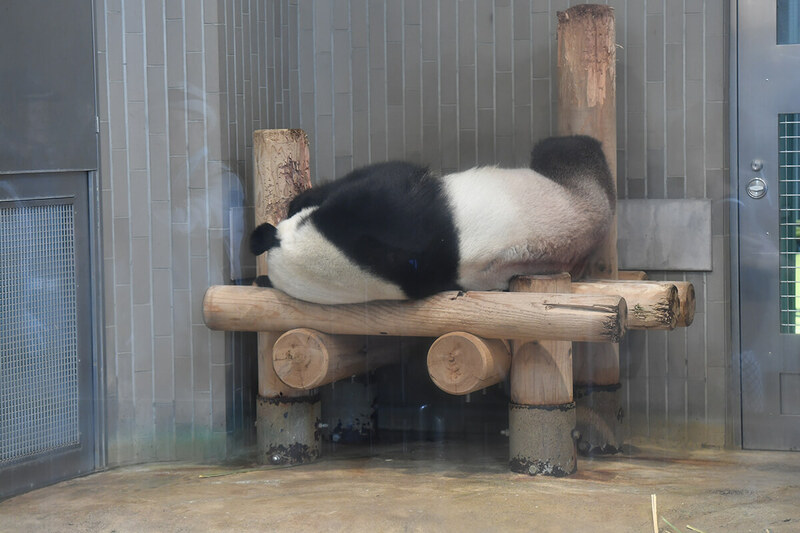 I don’t know the reason why no toys. 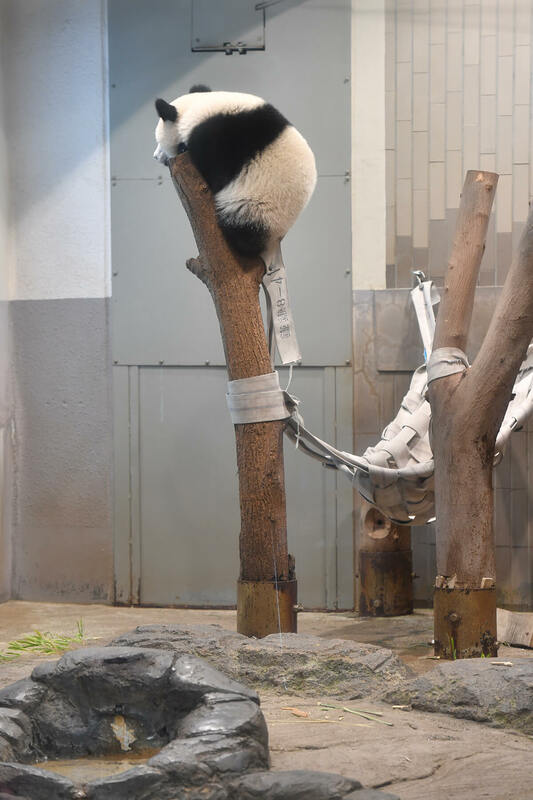 However, it is important to create an environment as natural as possible. 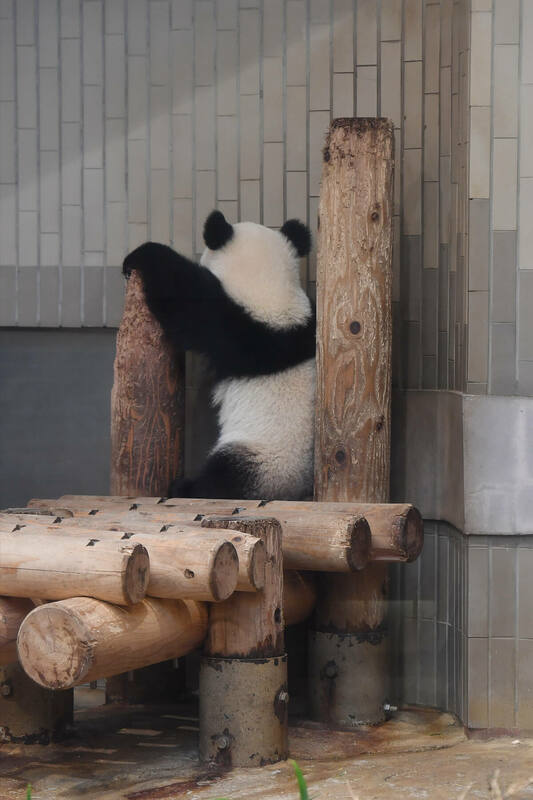 Xiang Xiang has been creating her own way to enjoy by using a piece of wood, hummok, etc.